UK jazz-fusion-meets-downtempo producer Floating Points is releasing his first full length this year. 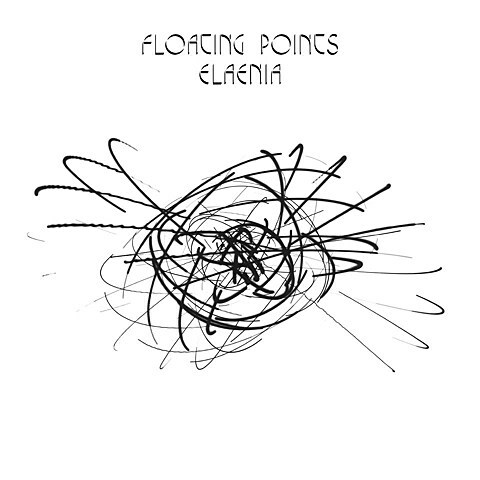 It’s called Elaenia and comes out November 6 via Luaka Bop in the US and Pluto in the UK. Over the summer he released the 10+ minute lead single “Silhouettes” and he just dropped a second song, “Nespole.” Check out both below. The album features tons of collaborators — Tom Skinner and Leo Taylor (drums), Rahel Debebe-Dessalegne and Layla Rutherford (vocals), Susumu Mukai (bass), Alex Reeve (guitar), Qian Wu and Edward Benton (violins), Matthew Kettle (viola) and Joe Zeitlin (cello) — and he’ll also be supporting it on tour with an 11-piece band. The tour hits NYC on November 7 at Music Hall of Williamsburg, part of the Brooklyn Electronic Music Festival. Most of the lineup for that fest is still TBA. Blind faith tickets for the fest are on sale now, and tickets for just Floating Points’ show should be on sale in the near future.